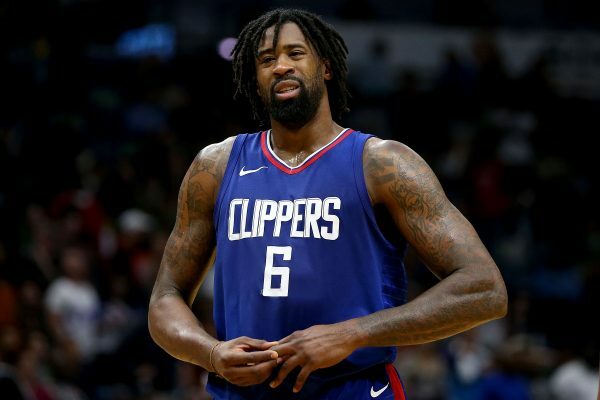 As the NBA trade deadline approaches, the Cleveland Cavaliers have been linked to both Los Angles Clippers star big man DeAndre Jordan, and more recently, Sacramento Kings point guard George Hill. 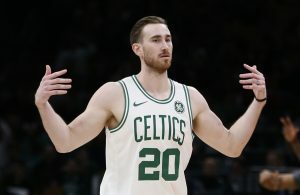 The Jordan rumors had seemed to cool down as the Hill rumors have been heating up in recent days, but it is now being reported that Cleveland is pursuing both veteran players in two separate deals. It remains to be seen if the Cavs have the assets to acquire one or both of their top targets, but league sources say they are in active pursuit of both. @ShamsCharania first reported Cleveland’s interest in Hill. 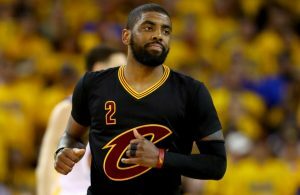 It was reported earlier this week that the Cavs were looking to make a splash prior to the arrival of the trade deadline, and these two moves would certainly send shockwaves throughout the NBA. It is impossible to say how long it would take for both Jordan and Hill to build chemistry with their new teammates in Cleveland, but there is little doubt that they would inject quite a bit of skill on the defensive side of the ball. Jordan is known as a monster in the post on both sides of the court and Hill is considered a top defensive guard. The 2017-18 season has been filled with ups and downs for the Cavaliers so far, and this latest report definitely continues the roller-coaster ride. 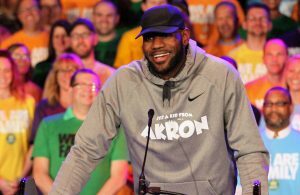 There is still nearly three weeks left before the Feb. 8 trade deadline, but it looks like things are going to start heating up very quickly for the Cavs and the rest of the NBA.